Do you have credit card(s)? Do you have personal loan(s)? Do you have home or real estate loan(s)? Do you have business loan(s)? Are you deep in debt giving you sleepless night? Have you made up your mind to battle out these challenges? Do you want to be debtfree, do you want financial freedom? Do you want to lead a healthy and happy lifestyle? If yes, then this book is exactly for you. In my book "Zero Debt: Break the Debt Cycle and Reclaim Your Life" I will narrate a true-life story. My story, with my life experiences. 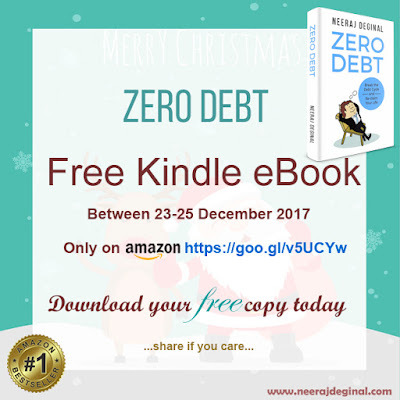 With this book you will get a fresh perspective and make slightly different decisions that will lead you to become debtfree and enjoy your life. 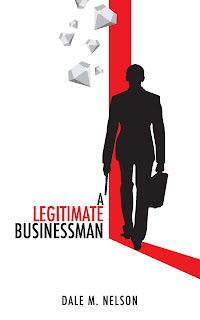 This book will prove to be very helpful to those who are between 20-45 years - a crucial time period When they are about kick start their career, start earning, spending, investing, credit cards, loans, etc. You will learn from my mistakes and take intelligent decisions from early in the cycle, so that you can truly live the life you deserve! Do not wait any longer, being debt-free is POSSIBLE. If I could, then anyone can!